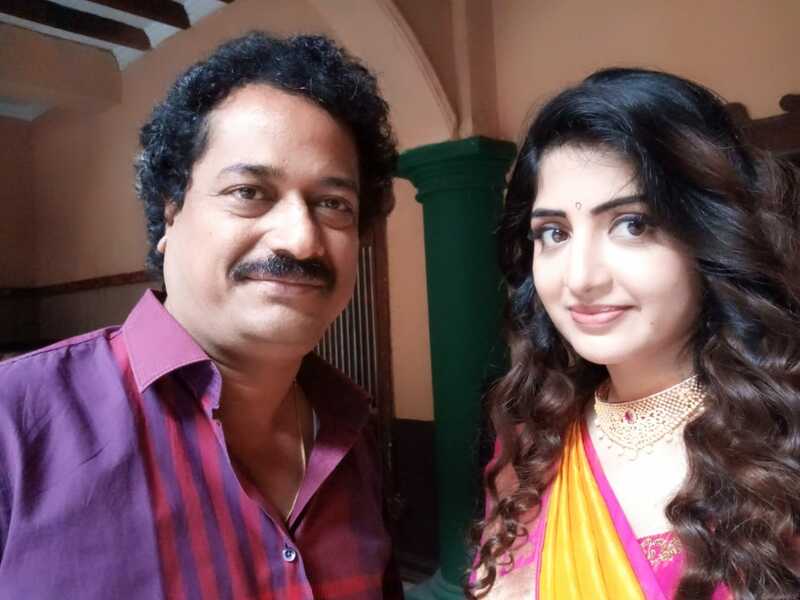 Poonam Kaur, the popular Tollywood actress today took to her social media and posted praise for her director Satish Vegesna. She went on to say that the director treated every artist like a family and wished that he becomes the Raju Hirani of Telgu Film Industry. 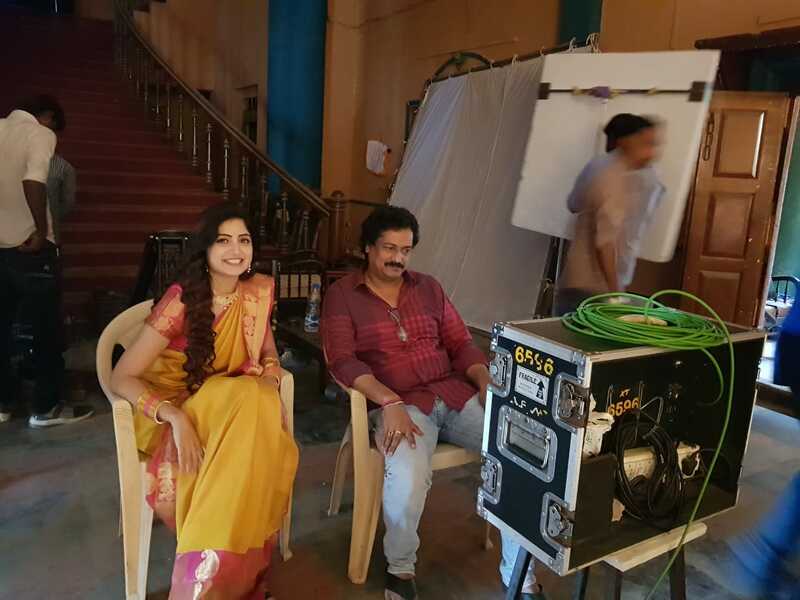 Vegesena had also written and directed the movie Shatamanam Bhavati, which was one of the greatest hits of 2017. He has also won a national award for this movie. In her post she also mentioned that, he is not just a great director and also a man with virtues that values every talent that works with him.